Include balloons for birthday decorations. Turning 60 is a milestone birthday that deserves celebration. When you’re faced with the task of planning the details of a friend's or relative’s 60th birthday, it can sometimes seem financially overwhelming and time consuming. By making your own easy party decorations, you save both money on pre-made decorations and the time of having to shop. Making your own decorations also lets you customize them for the birthday honoree. Set the mood for party guests as soon as they arrive by decorating the sidewalk leading up to the location. Make your own sidewalk paint by mixing ¼ cup of cornstarch together with ¼ cup of cold water. Stir in food coloring until it takes on the hue you desire. Use an ordinary paint brush to apply the paint to the sidewalk. Come up with a creative message about turning 60 or paint items that relate to the party’s theme. To remove the paint, just wash off with a garden hose. Table centerpieces add a colorful bit of visual interest to tables. Whether you’re hosting a large 60th birthday or intimate gathering of friends, put together easy centerpieces. Draw several small outlines of the number 60 onto a piece of poster board. Decorate the numbers as desired and cut them out. Tape each of the 60s to a toothpick. Wrap a foam wreath outline with ribbon or cloth and stick the numbers into place around the circumference. Fill the center of the outline with a potted plant, candle or any other appropriate option. A collage of life’s memories provides a sentimental party decoration for both the birthday honoree and the guests. Ask family and friends for photographs of the person that span his 60 years of life. Use a poster or foam board to display the photos. Draw the number 60 in the center and surround it with pictures or wrap the board in 60th birthday wrapping paper to serve as a photo background. 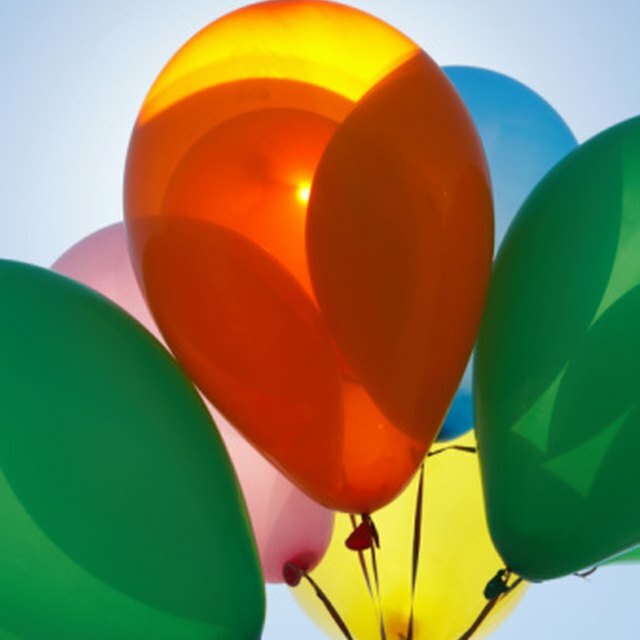 Balloons always add an element of festivity to a party. 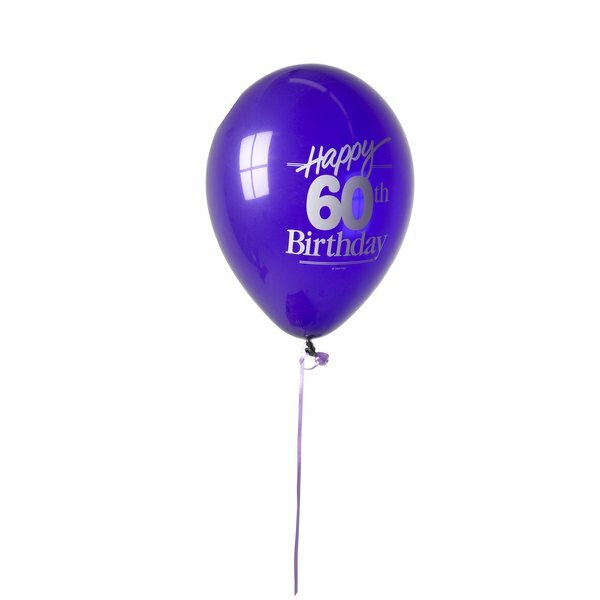 You don’t have to go out and buy specialty 60th birthday balloons. Instead, create them yourself with permanent marker. After inflating the balloons, use the markers to create custom artistic decorations. Draw the number 60 all over balloons or make a cartoon drawing of the birthday guest. Stick to light colored balloons and dark markers for greatest visibility.